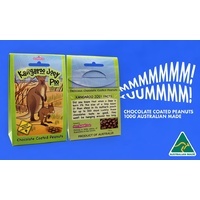 Make 4 interest-free payments of AU $9.99 fortnightly and receive your order now. 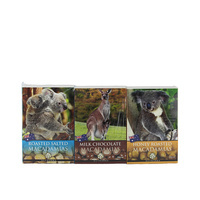 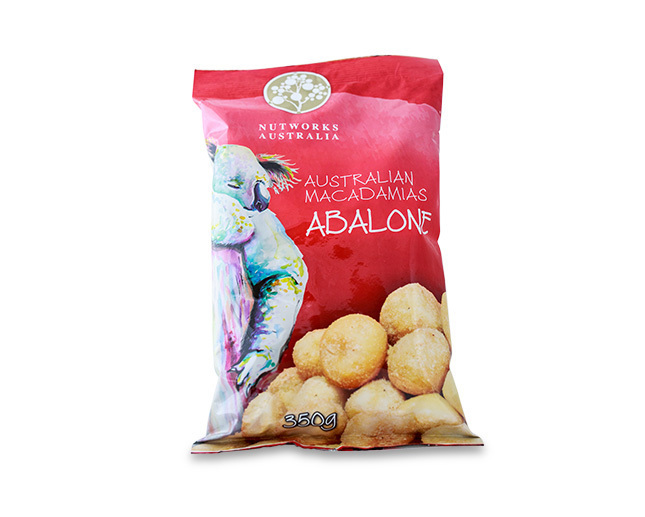 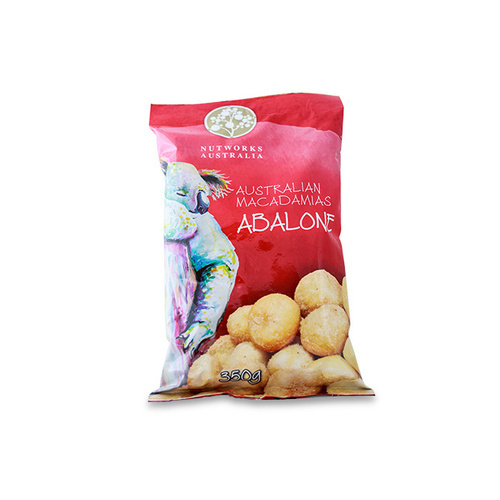 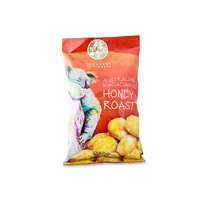 Attractive Australiana designed foil bag. 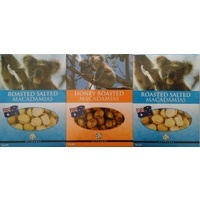 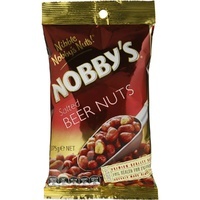 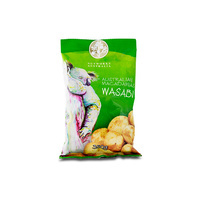 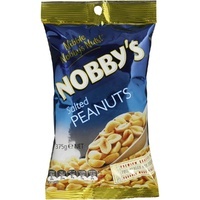 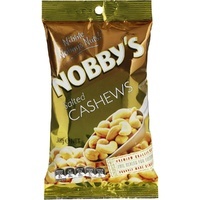 A premium Asian gourmet delicacy, the perfect accompaniment to the freshly roasted Australian nut.